With the recent news that Amazon is planning to launch their FBA program in Australia, everyone is looking for information on how to import and launch their products in this new market. With a population of 23.7 million, and one of the world's richest economies, you don't want to miss the opportunity of launching too late. 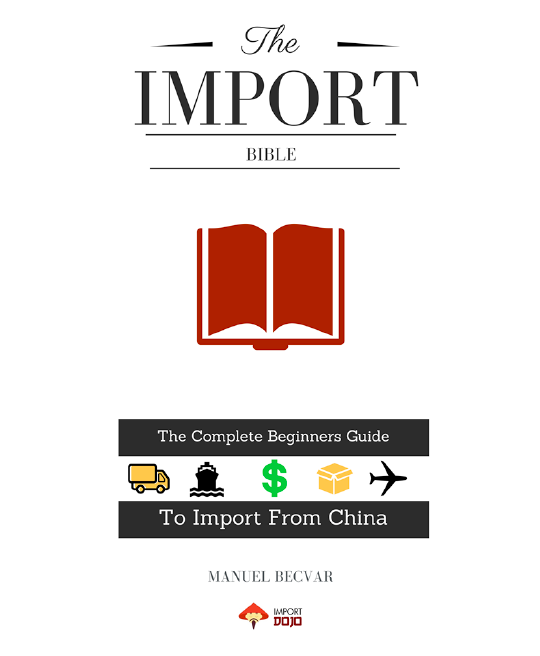 For this reason, we wanted to make a complete guide on how to import to Australia. At Import Dojo, our main focus has always been to help people import their products and launching into new markets. With that being said, the key here is to launch your product(s) as soon as possible! This will establish your brand much faster in Australia and being live on Amazon AU before your competition should be your #1 goal. 89% of the Australian population live in urban cities. In 2016, over 35% of E-commerce transactions were done on mobile devices. Click Frenzy is a major shopping day unique to Australia(think like Black Friday in the US). This event runs on the 3rd Tuesday of November. According to Australian Trade Commission, E-commerce sales in Australia is set to rise to 18% by 2018. Australia is one of the most digitally advanced nations on the planet, with 85% of the transactions done by credit and debit cards. With the facts above alone, it already shows you that Australia is a great market to be in. In fact, one of the main reasons why Amazon wants to expand there is that they see massive potential. Currently, Amazon AU is only limited to the Kindle market. Regardless, every country has it's own regulations, certifications and product requirements. So let's have a deeper look on what you need to be complaint. For goods with a value equal or less than A$1,000 , no duties, taxes or charges apply. Value of good exceeding A$1,000 need to have an Import Declaration Form(N10) and all relevant duties, taxes and charges must be paid. The Australian Border Agency highly recommends you use a licensed broker for your first time importing to Australia. The reason for this is it's much easier to get clearance this way and importing goods by yourself might be complicated the first time. Most import declarations are lodged electronically via the Australian Border Agency's Integrated Cargo System(ICS). Australia uses mainly 2 forms to declare imports: - Import Declaration(N10) FormB650 is for goods arriving by air or sea cargo. - Import Declaration(N10) FormB374 is for goods arriving by International mail. Australian law requires you keep all Import Declarations and relevant documentation for 5 years. The Goods & Services Tax(GST) in Australia is 10%. This applies to most goods and services that are sold in Australia. To be able to file for GST you will need an Australian Business Number(ABN) & Australian Registered Body Number(ARBN). Before conducting business in Australia, foreign companies need to register with the Australian Securities and Investments Commission. Once approved, you’ll be issued a nine-digit Australian Registered Body Number (ARBN), which you will need in order to communicate with government agencies and other businesses about your products. Only non-Australian companies need to have an ARBN, to apply: We would strongly recommend you conduct a search to see if your company/brand name is already taken in Australia. If the name is available, you can also reserve it to prevent others from claiming it. To get an ARBN fill out Form 402 with details about your business and activity. This process is done electronically through the Australian Securities and Investment Commission(ASIC) website. Certificate of Registration issued by the country your business is incorporated in. Memorandum of appointment of a local agent (Form 418) or power of attorney. Memorandum stating powers of Australian directors(if applicable). Certified copy of the company's statement of governance. Beyond the paperwork, there are a few additional requirements that have to be met for your business to be operational in Australia. You can find the additional requirements in the forms above. Please note that this depends on your business and the requirements are different depending on the company structure & operations. - A registered public officer. - An attorney's office that can conduct duties on the company's behalf. Australian companies don't need to have an ABN. However, both foreign and domestic companies will benefit if they have an ABN. An ABN is an 11-digit number(similar to an EIN in the US) that streamlines interactions with government offices and tax authorities. This includes GST tax processing and other tax related issues on your products or business. An ABN can be obtained online and can take up to 28 days(although turn arounds are usually much faster). ASIC provides a roundup of additional information that foreign companies need to provide to get an ABN. The Australian Business Register also requests additional information for businesses located outside Australia. Note: In general if businesses/suppliers fail to quote their ABN, they are subject to a withholding tax at a 46.5%! Make sure you have an ABN before importing any goods to Australia. Australia has it's own certification requirements issued by the Australian Standards. To check what certifications you need for your products(if any), they are partnered with SAI Global, a testing and certification third-party lab that is officially recognized by them. 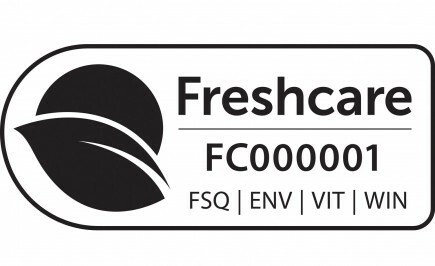 Aside from the product certification and product safety labelling, every product must meet the have the following labels: > Trade Descriptions - All products must have the correct trade description in English. > Country of Origin - The country of origin must be clearly labelled on the packaging in English(example: Made in China). * Please note that in addition to the above, you also need to meet the Amazon FBA labeling requirements. Australia takes consumer safety very seriously! You need to make sure that all your products are labelled with the required safety labels and that they meet all safety & hazard regulations. You can find what the requirements are for each product here. It is a criminal offence to supply products to consumers that don't meet all the required product safety standards. Australia has a list of prohibited and restricted goods. You can still import these products if you can obtain the necessary permits & licenses. To import organic products into Australia, you need additional certifications in addition to the above requirements. If you have organic certifications such as the European Standard and USDA Certified Organic, these are normally accepted. However, the most recognized certification for organic goods in Australia is the Australian Certified Organic. 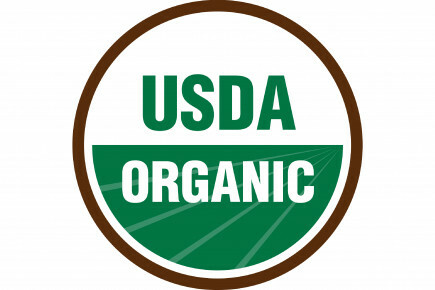 You can apply online to have your products marked as certified organic. 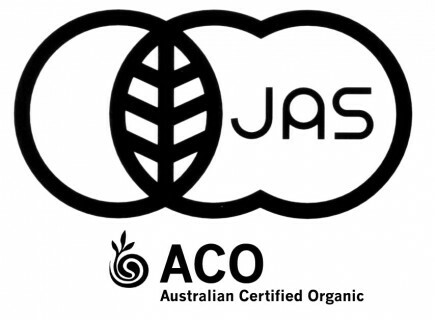 Below is a list of all the accepted organic certifications in Australia. Having all the necessary organic certifications is crucial to not risk seizure of goods and fines when importing to Australia. Importing your goods into a new country is always a challenge. This is also true for Australia which is a heavy regulated country, however, the upside is that it's a market set to grow in E-commerce sales. Having all the necessary documents, permits and licenses before Amazon launches it's FBA program will make your transition much easier. Below we have compiled a list of all the resources and information you need to successfully import your products into Australia. While this guide has all the information up to date(as of June 2017), we always recommend you check with the relevant Australian government bodies for up to date information on importing regulations. Need Help Importing Your Products To Australia? Import Dojo has helped thousands of businesses import safely to many destinations around the world.